Moscow Digital Art - The Moscow river and city view in summer Cap is a custom printed image affixed to a commercial quality 100% preshrunk cotton twill. Whether you are just kicking back or a real sportsman this hat is perfect for any lifestyle. The adult cap features a Velcro closure and the youth cap features a snap closure. Both sizes are adjustable. 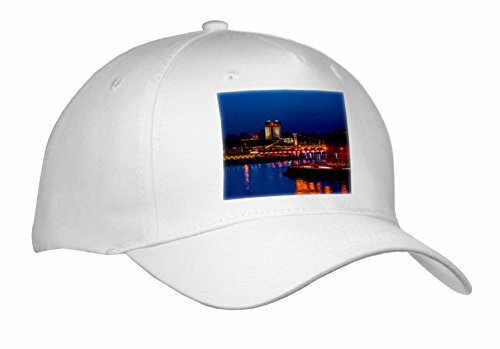 Moscow river and city in the evening Cap is a custom printed image affixed to a commercial quality 100% preshrunk cotton twill. Whether you are just kicking back or a real sportsman this hat is perfect for any lifestyle. The adult cap features a Velcro closure and the youth cap features a snap closure. Both sizes are adjustable. Moscow city - Storm clouds over the city, calm water of the river Cap is a custom printed image affixed to a commercial quality 100% preshrunk cotton twill. Whether you are just kicking back or a real sportsman this hat is perfect for any lifestyle. The adult cap features a Velcro closure and the youth cap features a snap closure. Both sizes are adjustable. 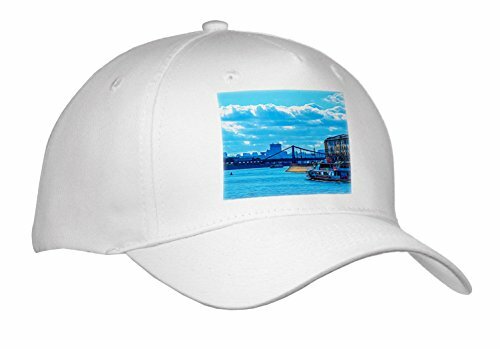 View of the Moscow river and the city in spring season Cap is a custom printed image affixed to a commercial quality 100% preshrunk cotton twill. Whether you are just kicking back or a real sportsman this hat is perfect for any lifestyle. 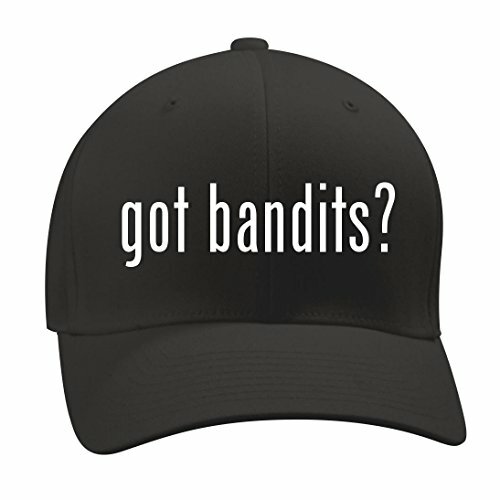 The adult cap features a Velcro closure and the youth cap features a snap closure. Both sizes are adjustable. Moscow city - Autumn fog over the city. Bypass canal of Moscow river Cap is a custom printed image affixed to a commercial quality 100% preshrunk cotton twill. Whether you are just kicking back or a real sportsman this hat is perfect for any lifestyle. 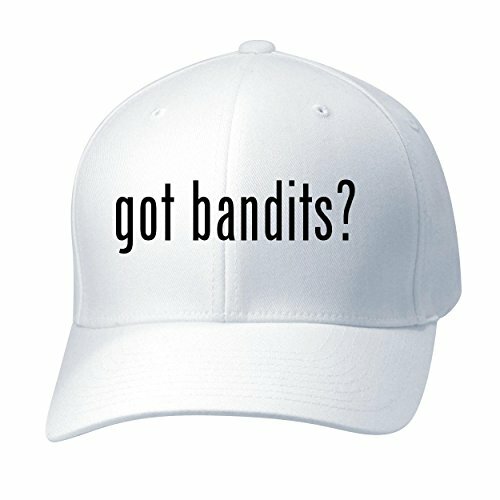 The adult cap features a Velcro closure and the youth cap features a snap closure. Both sizes are adjustable. 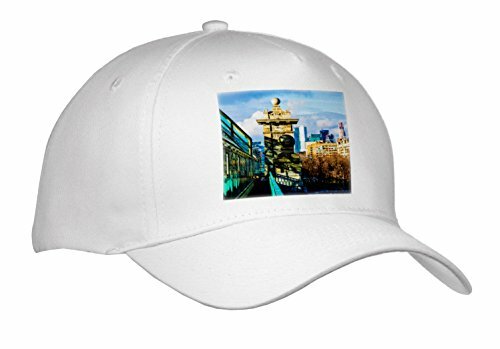 Pedestrian bridge over the Moscow river, skyscrapers of Moscow City Cap is a custom printed image affixed to a commercial quality 100% preshrunk cotton twill. Whether you are just kicking back or a real sportsman this hat is perfect for any lifestyle. The adult cap features a Velcro closure and the youth cap features a snap closure. Both sizes are adjustable. Moscow Digital Art - Bypass canal of the Moscow river in summer day Cap is a custom printed image affixed to a commercial quality 100% preshrunk cotton twill. Whether you are just kicking back or a real sportsman this hat is perfect for any lifestyle. The adult cap features a Velcro closure and the youth cap features a snap closure. Both sizes are adjustable. Moscow river, city, Kremlin, summer navigation Cap is a custom printed image affixed to a commercial quality 100% preshrunk cotton twill. Whether you are just kicking back or a real sportsman this hat is perfect for any lifestyle. The adult cap features a Velcro closure and the youth cap features a snap closure. Both sizes are adjustable.